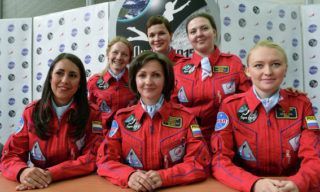 Roscosmos. 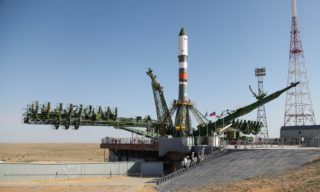 Spacecraft “Soyuz MS-10″ passes checks for leaks. 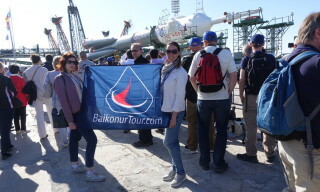 The Baikonur cosmodrome is preparing for the launch of the “Soyuz MS-10″ spacecraft. 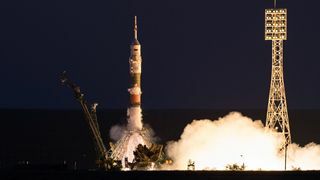 On July 13, the spacecraft was delivered to a vacuum chamber, where for several days it will be tested for tightness. 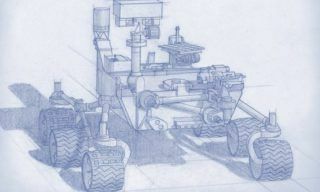 After completion of work in the vacuum chamber, the spacecraft will be transported to test building of site 254 for further autonomous inspections. 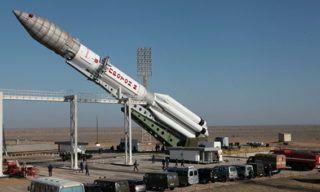 The launch of the “Soyuz-FG” launch vehicle with the “Soyuz MS-10″ spacecraft is tentatively scheduled for the autumn of 2018. 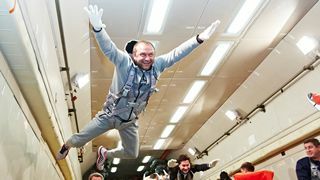 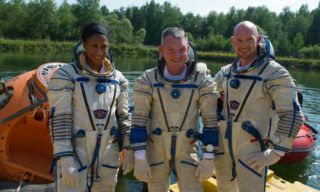 In the expedition to the International Space Station will depart a crew of a Roscosmos cosmonaut Alexei Ovchinin and NASA astronaut Nick Hague. 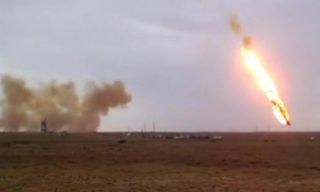 Roscosmos. 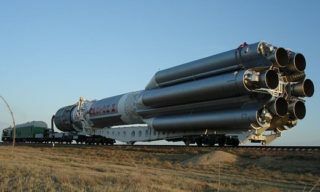 Launch vehicle “Soyuz-2.1A” with “Progress MS-09″ spacecraft has been delivered to the launch pad. 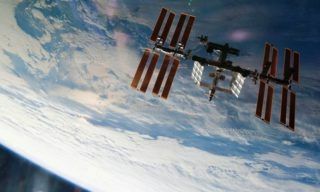 The medium altitude of the ISS was increased by 3,4 km with the help of European cargo vehicle ATV-4, – Mission Control Centre representative reported….